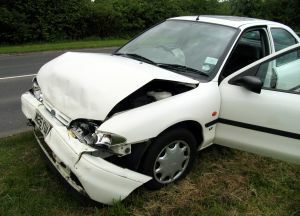 An excess on a car insurance policy is the amount that you will need to pay towards the cost of any repair work carried out on your car following the making of a claim on your car insurance policy having had an accident. If your car were stolen or written off you would also need to pay the amount of the excess when purchasing another vehicle. Do you or do you not want to pay an excess on your car insurance policy? 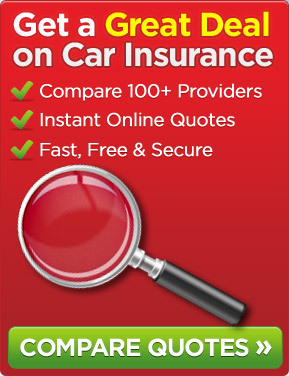 When taking out a car insurance policy you may have the option to either not have any excess on the policy meaning that the car insurance provider will pay the total cost of the claim or choose an excess amount that may be, for instance, only a hundred pounds or it could be several hundred pounds. In some situations, you may have no option other than to pay an excess and if you are a young driver you may often find that there is a higher excess to pay because you are statistically more likely to be involved in a car accident and claim on your policy. If you choose to have no excess then the downside is that your car insurance premium will be higher but the plus side is that if you were to make a claim you would not need to make a contribution towards the cost of the claim. If you choose to pay an excess then the downside is that you will have to contribute towards the cost of the repair work but the plus side is that your premium will be lower. If you never make a claim then you will have benefitted financially. Nowadays, when getting a quote on the Internet, it is easy to look at the different premium levels for different excess amounts enabling you to make a decision as to the level of excess/premium that you are comfortable with. So, when shopping around for car insurance, do bear the amount of the excess in mind when making your decision-it could make a difference to your pocket in more ways than one. This entry was posted in News and tagged car, car insurance, Car Insurance Excesses, Car Insurance Policy, Car Insurance Premiums. Bookmark the permalink.